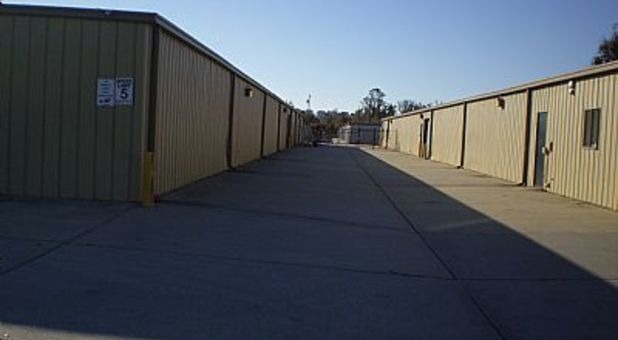 I have used this storage in the past and will continue to return due to great management and very clean property, they are always helpful and eager to help. This property is very clean and the management is very attentive and super nice. Excellent service. Staff is so very helpful. I highly recommend them. Well protected property. I would just like to say a big thank you to Eddie and his wife. Great and freindly staff, was stuck in a bad spot and they helped me with everything i needed . There are a lot of storage facilities in Gulfport, but hands down nothing compares to the service and features that Storage Choice offers. If you want hassles store somewhere else but if you want your belongings safe and secure THIS is the place to store.